The FMIG Baby Beeper Program provides first and second year medical students the opportunity to shadow family physicians and residents as they care for and deliver laboring mothers. Students sign up to take a pager one week at a time. 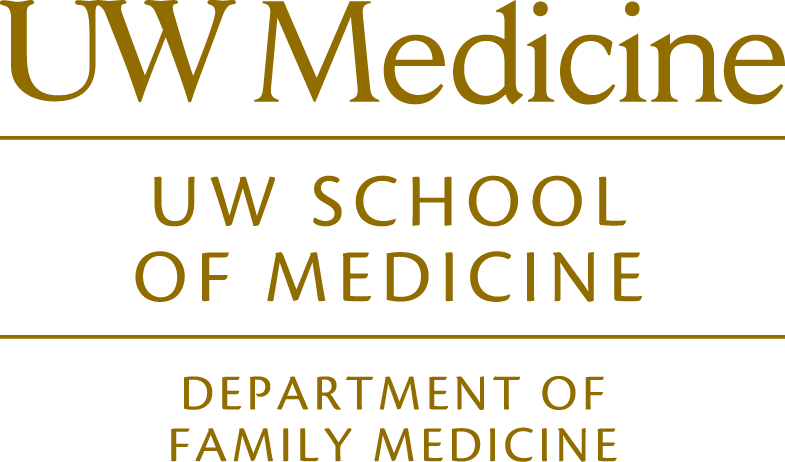 This year we have only one pager per week tied to UW Family Medicine Residency Program. Students are invited to go into the hospital to shadow the delivery process. In addition to completing the online orientation, students should read through the information below to familiarize themselves with the expectations and suggested equipment before their scheduled week. Pager should be picked up between Noon and 5PM on Monday (or Tuesday if Monday is a holiday) in the Family Medicine Student Office in E-304 of the Health Sciences Building. Students sign up to carry the pager when the quarterly email is sent out to the family medicine listserv (sign up here!). Please note that we can only allow 1 student per week, as we have only 1 pager/1 site (UWMC). How will I find out about deliveries? On Monday (or Tuesday if a Monday holiday) after 5:30pm you should call the hospital operator at 598-6190 and ask to have the “On Call Family Medicine Resident” paged and introduce yourself to the resident. You should let the resident know if there are days and times when you do not want to be paged for deliveries. Labor and Delivery, 6S (take Pacific Elevators to 6th floor at UWMC) You can download a map of the 6th floor at the bottom of this page. Daytime M-F (6AM-5PM): Parking is $15 for campus lots (S1, Triangle Parking) with rebates for stays less than four hours. Evening M-F (5PM-9PM), Saturday (7AM-12PM): Parking is $5 for campus lots. Night M-F (9PM-6AM), Saturday 12PM – Monday 6AM: Parking is free for many campus lots near UWMC (Triangle Parking Garage, S1, C10, C12). What will I see and do? You are welcome to do as much or as little as you feel comfortable with and is clinically appropriate, in conjunction with the medical team (depending on our patients’ wishes and their clinical course). Our nurses are our patients’ best advocates during this special time, so always check with the nurse as well as the resident with questions and comments. To prepare for your experience, we recommend that you read the following article:http://www.aafp.org/afp/2008/0801/p336.html. You should bring your University of Washington photo ID, scrubs if you have them (if not we will provide them for you). You should also bring money for snacks, and a textbook to read as labor management does involve waiting.